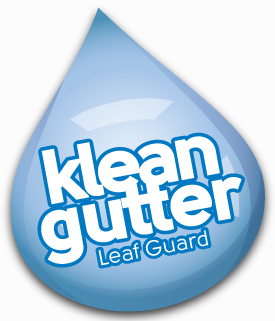 Klean Gutters Midwest is the exclusive KleanGutter LeafGuard dealer of Michigan, offering the most effective, reliable, and best value in gutter guard protection. 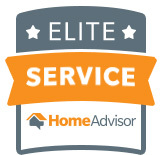 Klean Gutters Midwest has earned, through Home Advisor, the 1 year screened and approved certification. Twenty customers have taken the time to review Klean Gutters Midwest. Klean Gutters Midwest has earned "Best of HomeAdvisor" for 2018. Klean Gutters Midwest has a solid track record with HomeAdvisor, and has satisfied customers to show for it. Klean Gutters Midwest is a member of the River County Chamber of Commerce and is dedicated to promoting business growth through forward thinking and innovation.